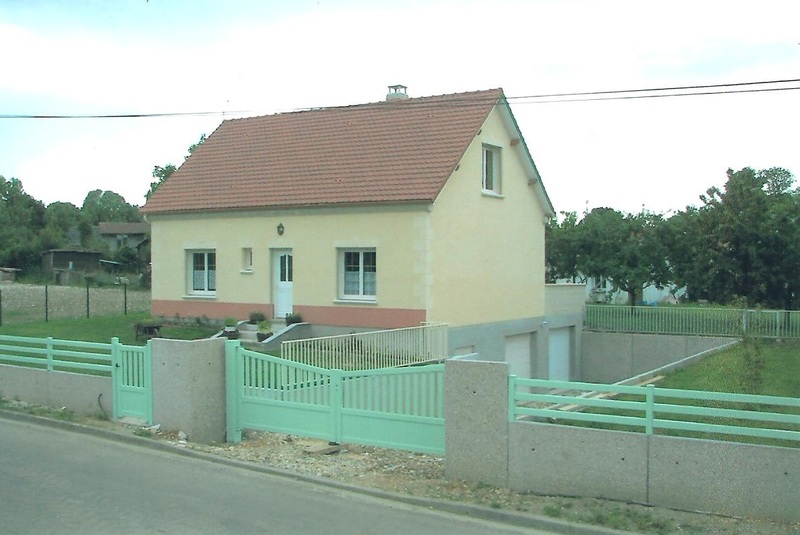 In small village in peaceful area, modern house with private garden (800 sq.m.) & terrace. Ground floor: entrance hall, living room/lounge with access to terrace, fitted kitchen (fridge-freezer), shower room, WC, bedroom (double bed). 1st floor: 2 bedrooms (double bed) (2 single beds), shower room, WC. Electric heating (extra charge). Basement & garage. Exit off A29 motorway 5km away. Covered terrace (40 sq.m. ).